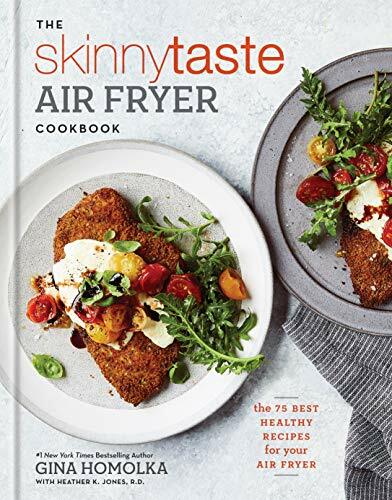 Browse some of the top selling cookbooks in Low Fat from 2019. 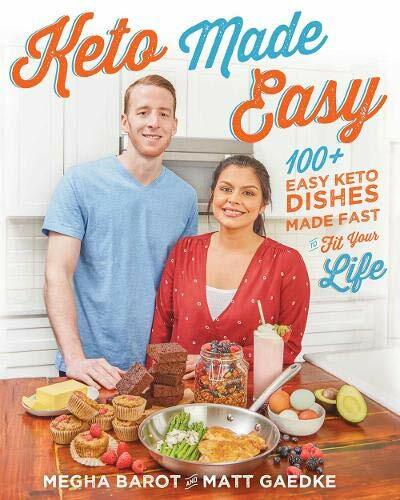 A top ten of popular cookbooks in Low Fat from 1 to 10. At the bottom of the page you can explore some of the new book releases in this category, if you haven't found what you are looking for in this top 10. If you still can't find your next favorite book or ebook to read in 'Low Fat' you can try and look for more books by using the search box on the top of the page and search by keyword, author or title. Gina Homolka is America’s most trusted home cook when it comes to easy, flavorful recipes that are miraculously low-calorie and made from all-natural, easy-to-find ingredients. 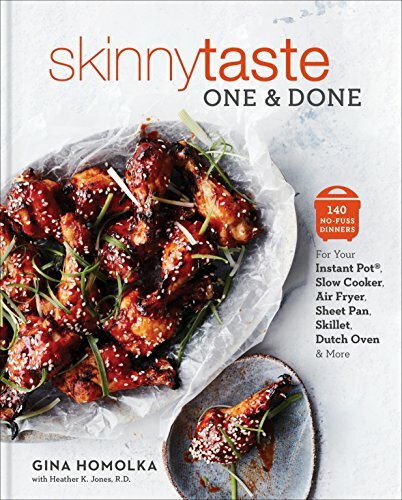 Her blog, Skinnytaste is the number one go-to site for slimmed down recipes that you’d swear are anything but. Meal prep is the best thing to happen to healthy eating-and DAMN DELICIOUS MEAL PREP makes it tastier than ever! It's 6:00 pm, and you have nothing planned for dinner. Again. If you're like many folks, including blogger and author Chungah Rhee, this happens more often than you care to admit! 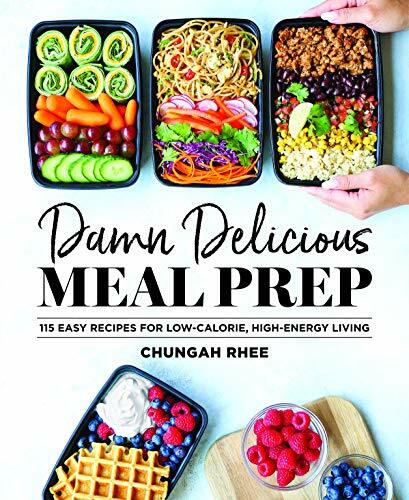 Wanting to regain control of her health and eating habits, Chungah turned to meal prep: the secret weapon that keeps everyone from celebrities and athletes to busy parents and young professionals on-track and eating well. Do you want to enjoy fried foods and still maintain yet a healthier version of your body?Are you searching for an easy-to-use kitchen gadget that can fry, bake and grill in a matter of minutes?Are you tired from all of your failed weight loss attempts? You Enjoy your Air Fryer but you also want to Lose Weight and Live a Healthy Life? Then the Low-Carb Diet and your Air Fryer is EVERYTHING THAT YOU NEED! 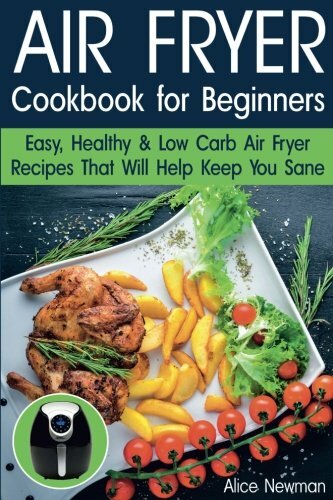 Air Fryer Cookbook for Beginners can help you find the way to lose weight and follow easily a low carb high fat diet. Turn your kitchen into a secret weapon for losing up to 20 pounds in 28 days through the fat-burning power of food! Use food as medicine to cook your way healthy in this must have companion to the bestselling diet sensation, The Fast Metabolism Diet. You will find over 200 simple, effective, mouthwatering, family-pleasing recipes designed to evoke change in your body with a plan that celebrates food, thrives on variety, and has you eating five to six times a day according to a three-phase plan strategically designed to keep your metabolism burning at lightning speeds.